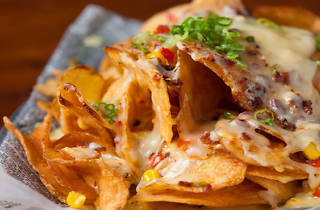 Photograph: Courtesy Rock and Reilly's Irish Pub Irish nachos at Rock and Reilly's. If you need more proof that Cinco de Mayo has extended far past its origins, look no further than Drinko de Mayo at Rock and Reilly's. 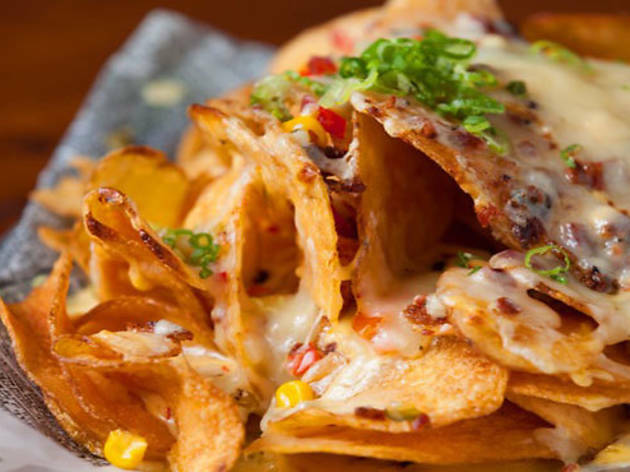 The pub will be celebrating the Mexican holiday with a decidedly Irish twist, inviting a leprechaun mariachi band (if you find out what the hell that is before we do, please, let us know) to serve up Reilly's famous Irish Nachos for $5. Cultured patrons can choose from other specials as well, mixing up $5 margaritas with $5 Mother's Milk whiskey and, of course, $2 tacos. Olé! And, you know, sláinte!